As a new company in 1990 Design Scaffolding (Bristol) Limited quickly grew into one of the leading scaffolding erect and hire providers within the South West region. 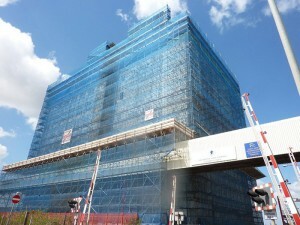 Having now been established for over 20 years and only initially setting out to provide a quality and reliable service to companies within the Bristol area, Design Scaffolding has now set itself to provide a vast range of scaffolding and access services from basic access towers to more complex projects requiring full designs and calculations. 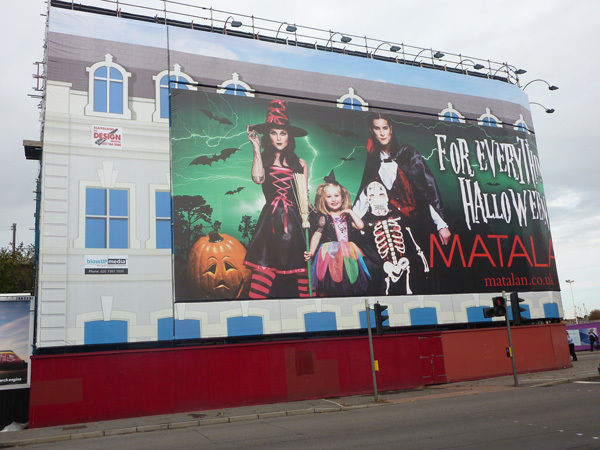 All of our Scaffolding Operatives working on any project are fully backed up by a management team with over 100 years combined experience within the industry. We have our own in-house Health and Safety Team holding Nebosh qualifications NGC1, NCC1 & 2 and currently boasting a 100% safety record which only further enhances the importance of prior preparation and planning. We currently employ over thirty full time scaffolders who are all CITB trained and hold a minimum of NVQ 2 basic scaffolding qualification and fully affiliated to the CSCS health and safety scheme. 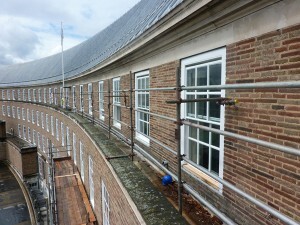 We also operate an in house maintenance team keeping all our working materials fully serviced and in tip top condition. Our extensive portfolio of equipment enables us to respond to the needs of any situation within a very demanding sector. We also operate a large fleet of vehicles giving us all the logistical means to transport all our equipment safely and efficiently and we are committed to offering a 24hour, 7 days a week service. We have a vast array of experience working in partnership with organisations, particularly within the social housing network, having just completed our fifth year at the end of 2008 working in partnership with Rok and their Merlin Housing arm with their extensive Bristol City Council’s and Bath & North East Somerset Council’s re-roofing schemes. 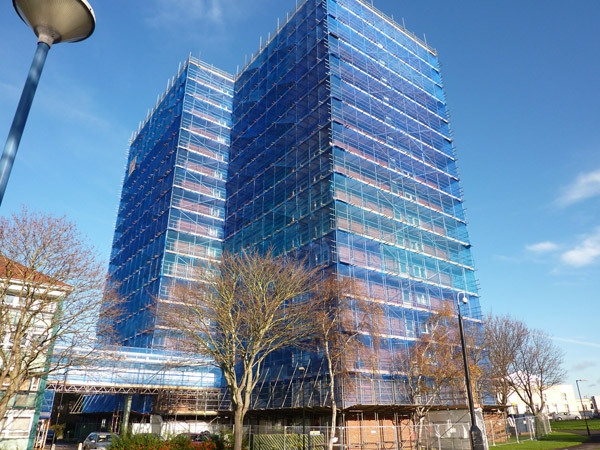 At the beginning of 2009 we also entered into our 5th year working in partnership with Connaught on the execution of their gas flu liner and heating system works within all the social housing across both these district councils. In 2011 we started working in partnership with Mears for Bristol City Council’s housing maintenance scheme. We are members of many trade organisations and governing bodies including being a full member of the NASC – “National Access & Scaffolding Confederation” and fully adhere to all their scaffolding technical guidance notes and safe systems at work. We are also affiliated with CHAS – “Construction Health & Safety Assessment Scheme”, Safe Contractor, Construction Line and are full members of CITB construction training skills organisation. Design Scaffolding will remain focused on developing and producing ways of assisting all its customers from initial enquiry right through to completion with a strategy that will enable us to offer a greater breadth of service that will far exceed that offered by any other of the company’s competitors and ensure that we can provide a quality service that constantly exceeds our customers’s expectations, using the wealth of experience already gained while operating within this specialist market. The Management Team expect to continue to have foresight to anticipate changes within the industry that need to be acted upon to continue our strong hold where safety is considered a factor not a burden. The assurance of quality is fundamental to all work undertaken by Design Scaffolding and our continued support to all the trade organisations we are affiliated to can only strengthen the belief. Design Scaffolding (Bristol) Limited’s main aims within the future of the business is to maintain the position of the South West’s most premier scaffold, access and safety provider constantly maintaining its safety working conditions and systems of work for all employees, while also providing all employees with the most up to date and efficient training within the industry. Management will strive to continue with working practices to design, plan and execute our work with the highest regard for the safety of all employees and any others that may be effected by our activities, while maintaining a suitably surpervised and managed workforce to ensure the execution and delivery of projects on time and within budget at all times, but also not allowing safety to be sacrificed at any cost.